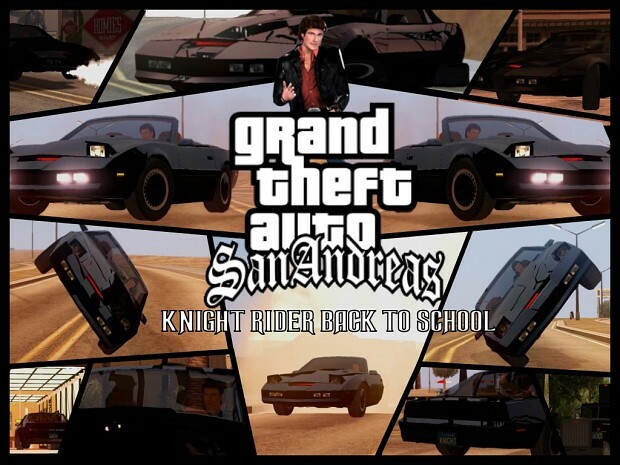 Here is a picture i made for the knight rider back to schoo v 2.0 which released this 15th august. Topic: Hook Movie Credits Text is a Knight Rider Font? Re: Hook Movie Credits Text is a Knight Rider Font? man they are many studios used the Ruben font because she was an popular one in the 80's nothing special . anyway did anyone know that font !! 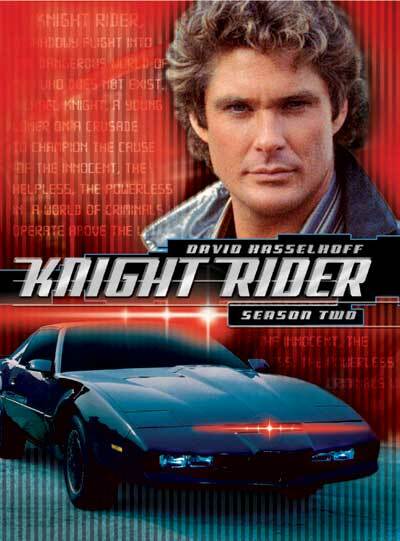 Does anybody know where could we find knight rider car replica model 100% , because i thinks when we purchase a parts by parts is really not good becayse it will be hardest to find all parts and take a long time , anyways i am waiting a reply . RicardoRibeiro2000 wrote: Sorry about those things i wrote on facebook and KRO forum and twitter! that's belong to you , don't try it a gain it's recently an spam and if you don't like the game no need to post your *?$# comment anyways say this word to the author . Anyways it's awesome game and you can take your time as you want , no hurry to be usueful work . We are wairing for it . what i mean is , as i've been see in the ipisoft videos is that software which called iPi Mocap Studio are for tacking people animations and have been used in many 3d games and movies like " the unleashed game " . is it good for animations . Hey Ken , Did the ipisoft motion graphics are created just for animated videos ?? you can't use the rigged skelton to 3ds max for games ! Good , hope the story gonna be nice . Ah ! i thinks thoes old vehicles coouldn't find a shematick for him at all . at this way i am going to make it in High Poly but it take my much , anyways thanks you and peace . Nice Pic. I See David , Rebecca , Peter But who is The Other ?? ok i'll buy them and look . Welcome To The Forum Boy . Anyone know this music at 0:31 ? ?